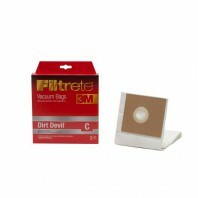 Using 3M micro allergen technology to trap dust, these Dirt Devil replacement vacuum bags can help eliminate dust, mites, and pollen in your home. 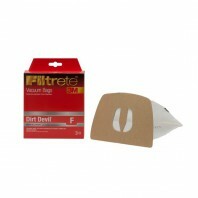 For optimal performance in protection against allergens, vacuum cleaner bags should be replaced every 30 â€“ 60 days. Donâ€™t let dust and irritants linger in your homeâ€™s air any longer. 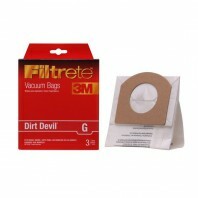 Order 3M Filtrete Dirt Devil vacuum replacement bags today to improve your homeâ€™s air quality. 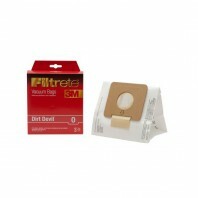 All orders include our price match guarantee. Shipping is free when your order reaches $39.